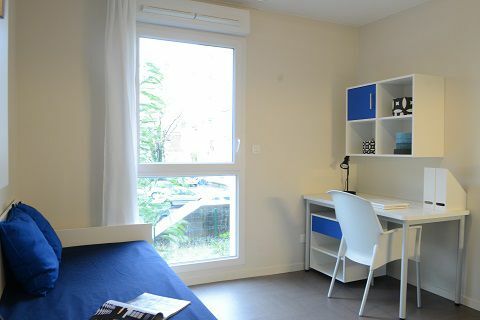 Studylease has 37 residence(s) available for you to rent in Ecole Emile Cohl 69003, so if you are looking for of student accommodation, then be advised, our rental property offerings are regularly updated. 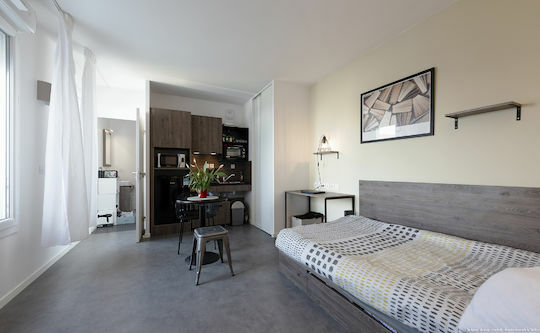 Your accommodation must meet certain key criteria. 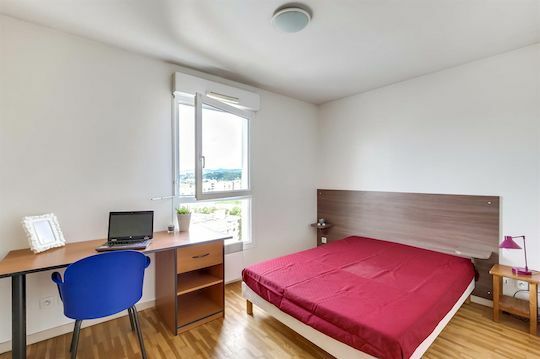 In addition to being located within a certain distance from the university or college, it must also provide its residents with a relaxing and pleasant environment. 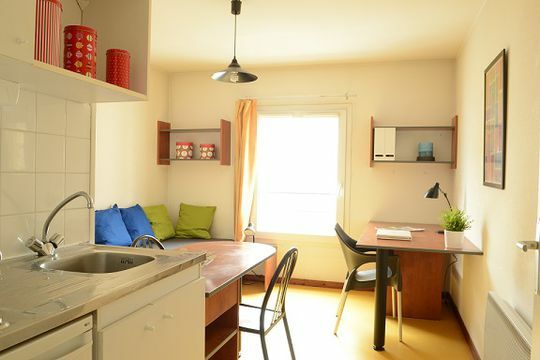 Finding a student residence that meets all of these requirements is often difficult. 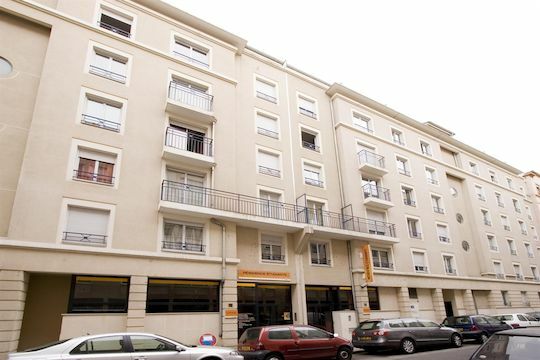 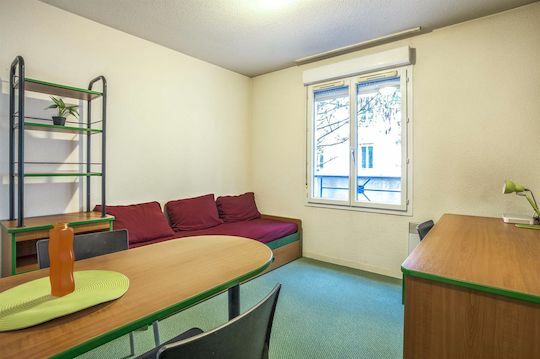 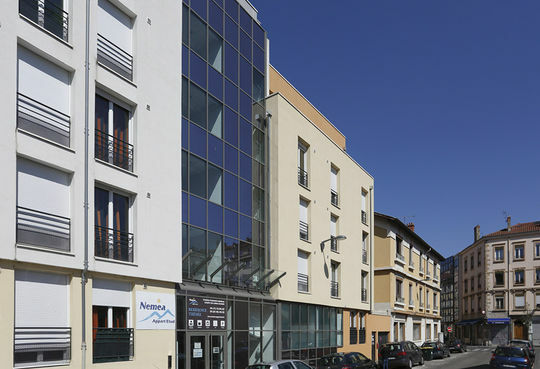 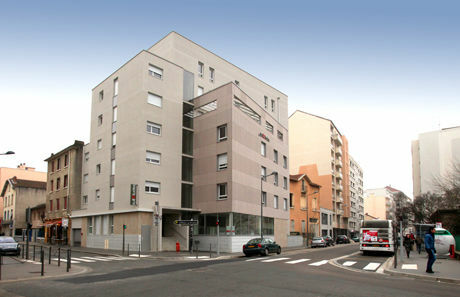 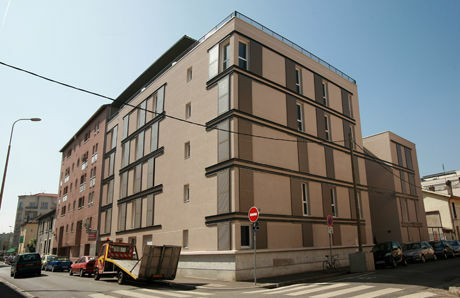 Each residence in Ecole Emile Cohl is described in detail, with a large selection of modern student apartments.